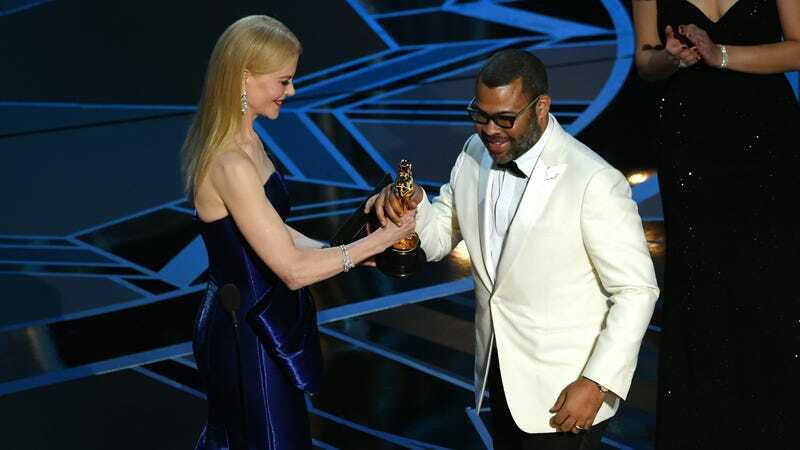 Jordan Peele, James Ivory, and Allison Janney all took home Oscars from their night at the 90th Annual Academy Awards—unfortunately, though, not the Jet Ski. Here is your complete list of winners. Call Me By Your Liveblog: It&apos;s Time for the 2018 Oscars!